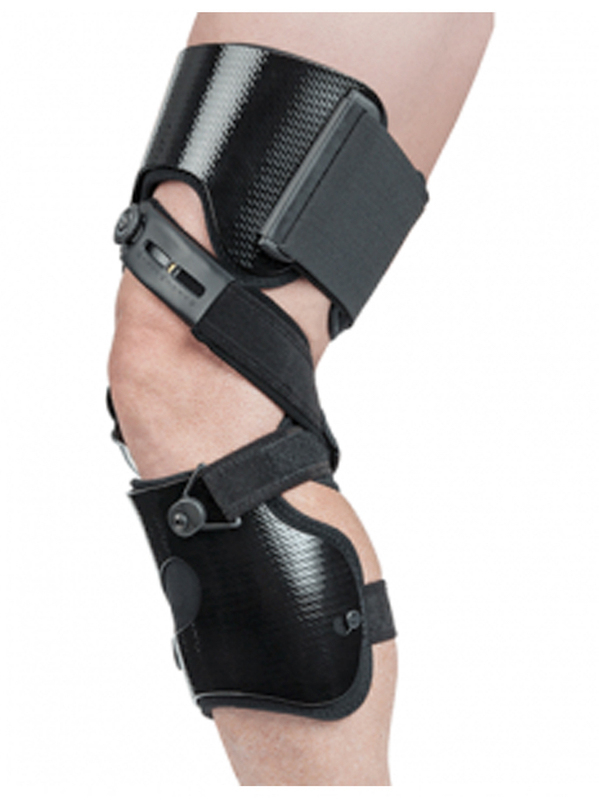 Our custom knee orthoses are created with the use of a white light scanner. 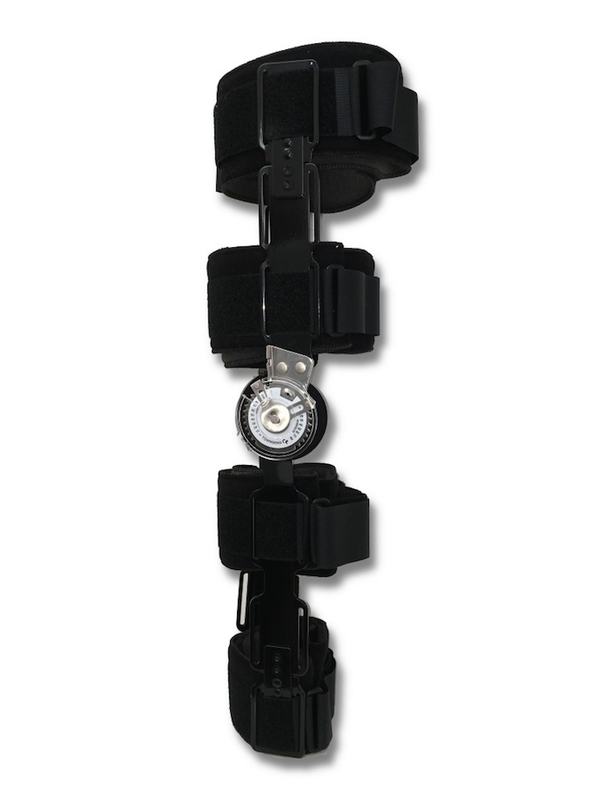 This method allows for incredibly accurate shape capture as well as a typical turnaround of 5-8 days from assessment to fitting. 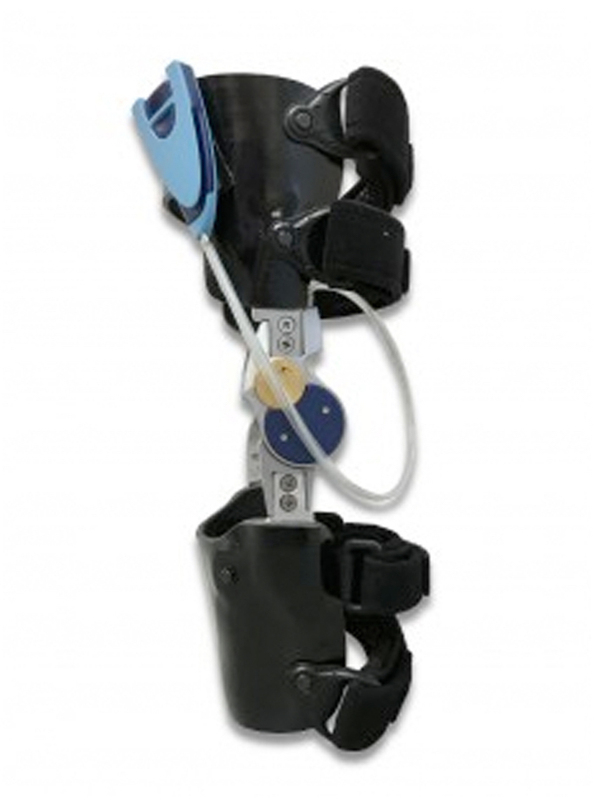 Expedited care can be provided in as little as 2-3 days. 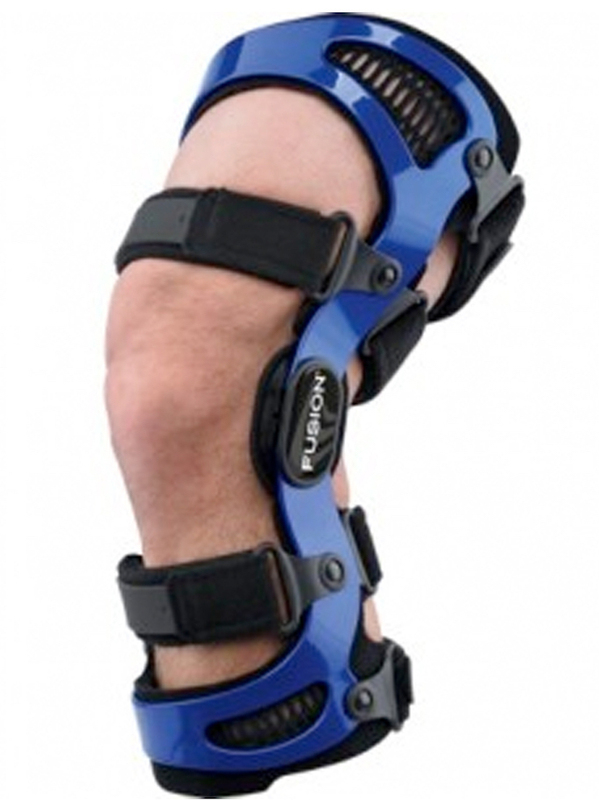 There are many situations where a Knee Brace (Orthosis) may be necessary, but the most common reasons are ligamentous instability, osteoarthritic degenerative changes and injury rehabilitation. 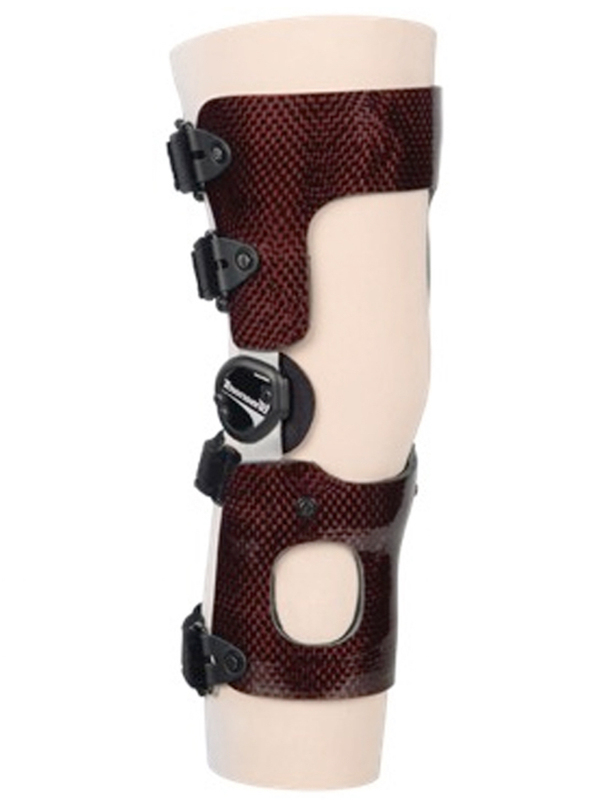 Soft orthoses may also be used for mild instabilities. 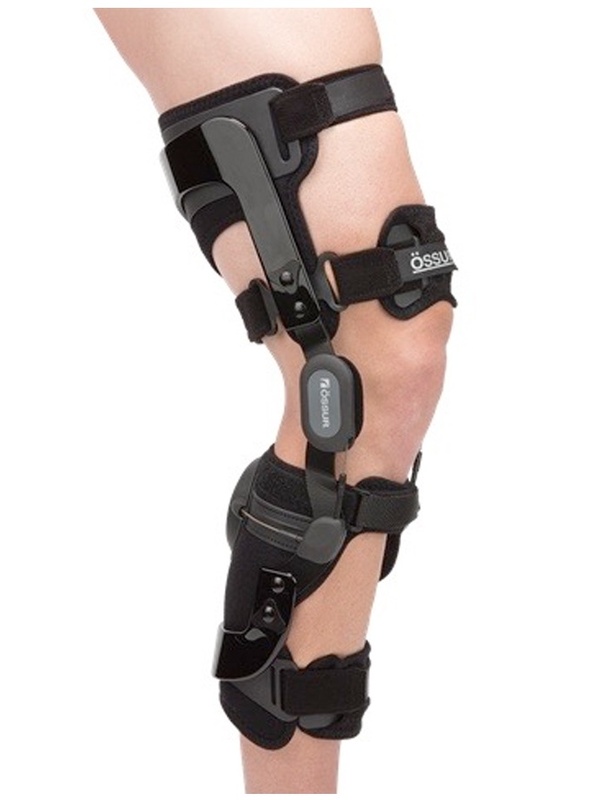 The purpose of a stabilizing brace is typically to replace the function of the lax or absent ligments of the knee and to attain normalized knee motion. 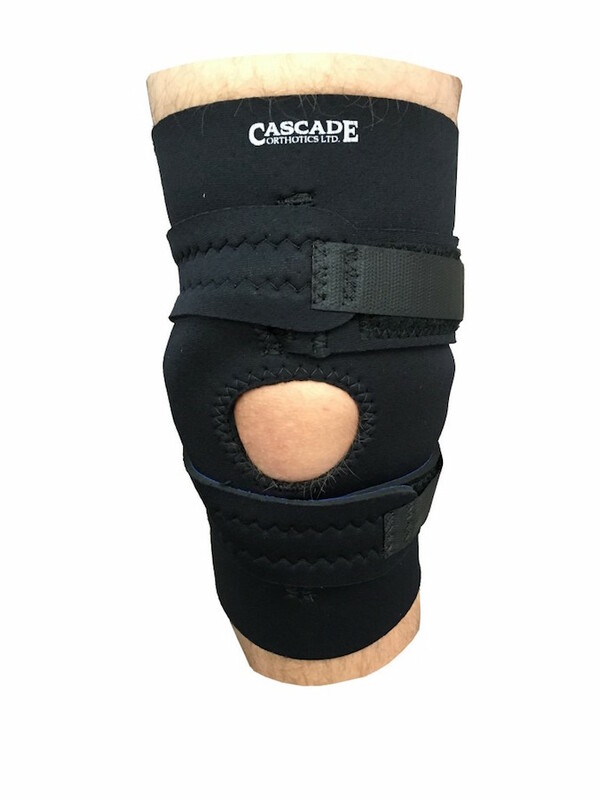 Many different knee Orthosis manufacturers can fabricate a custom knee brace, and it is up to the Orthotist to determine the most appropriate design based on a detailed assessment of the knee and the patients functional requirements. 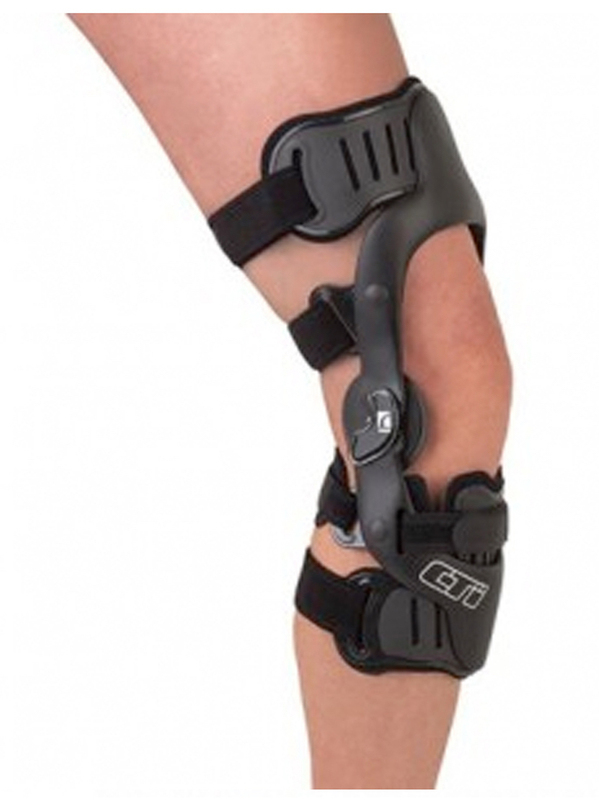 With Osteoarthritis, the articular cartilage is often damaged on one side of the knee. 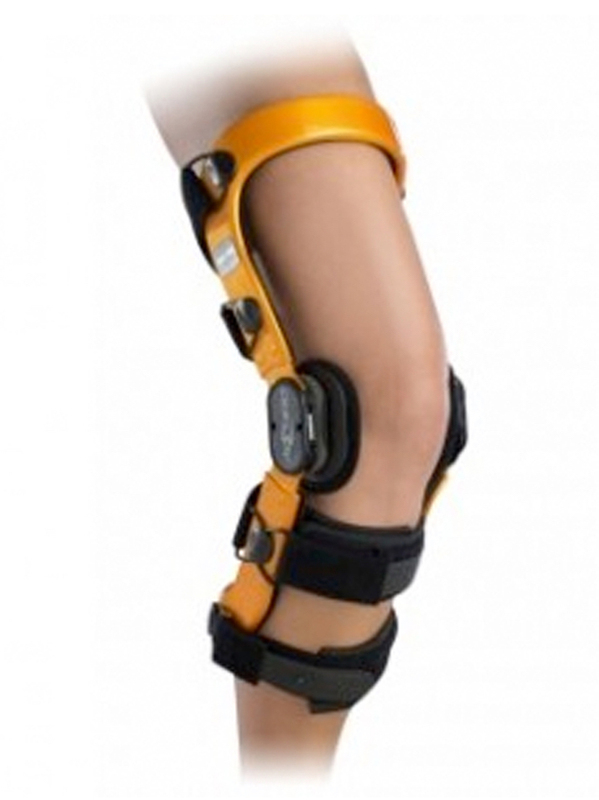 If the other side is still relatively intact, the weight of the knee may be shifted or unloaded onto the less-compromised side. 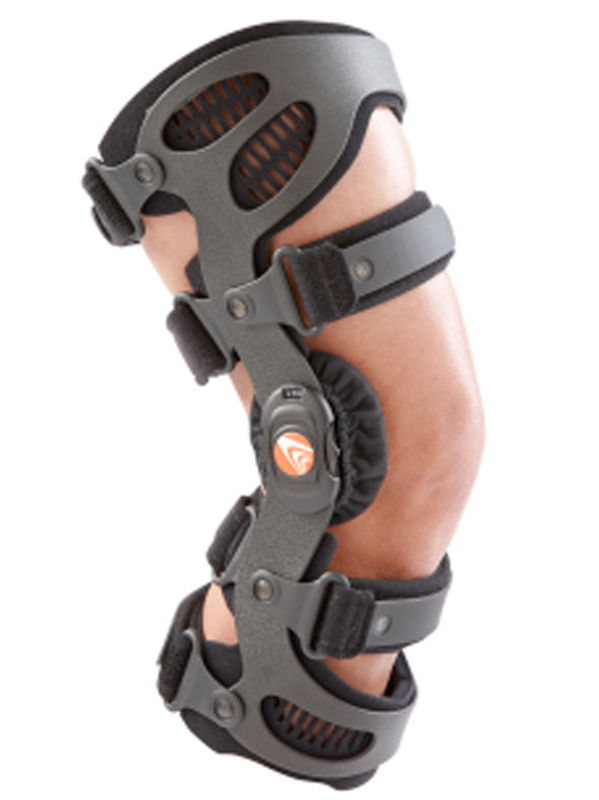 This is best accomplished with a custom-made knee Orthosis that can redistribute the forces at the joint. 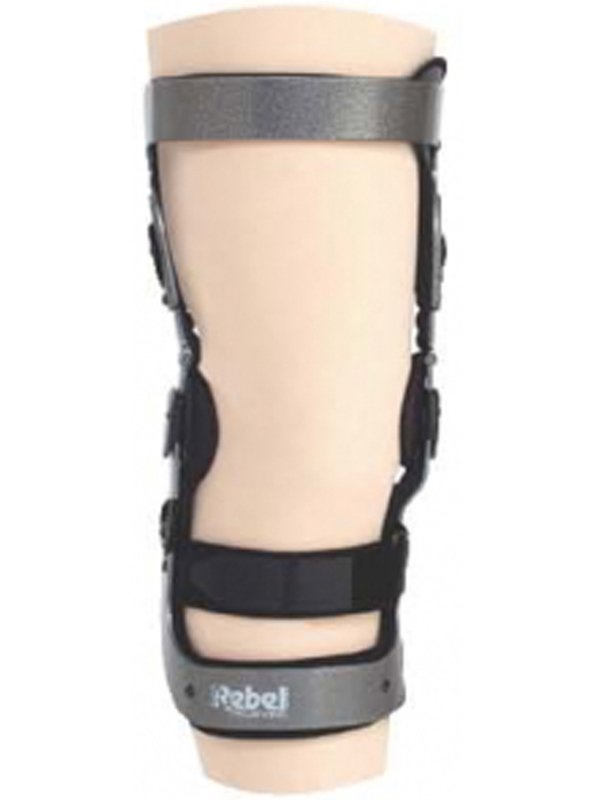 Additionally, this type of Orthosis is appropriate for a patient with a severe unilateral tibial plateau fracture.